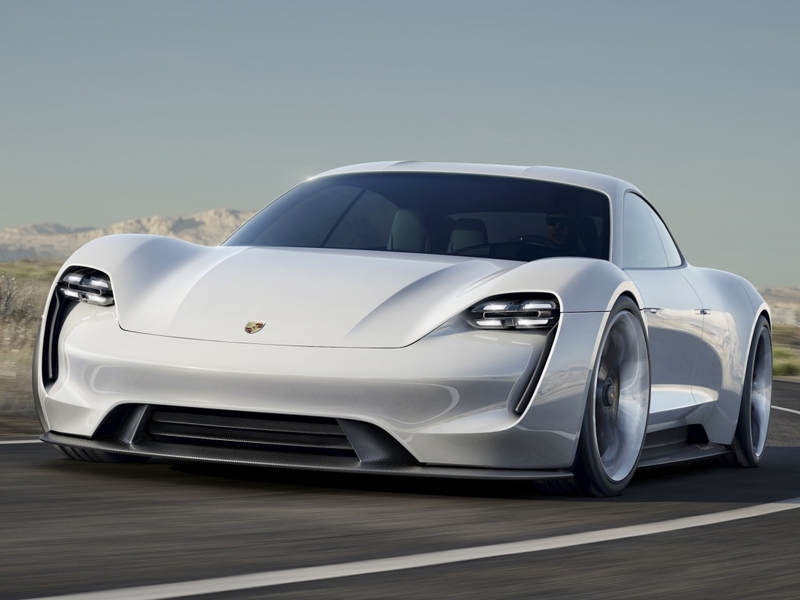 Mission E, the high-performance electric sedan concept from German automaker Porsche, has been given the green light to enter production. Porsche unveiled its four-door Mission E concept in mid-September at the annual Frankfurt Motor Show. The automaker said the all-electric vehicle would have the equivalent of 600 horsepower, good for a 0-60 mph time of under 3.5 seconds with a range of more than 310 miles. That’s a touch slower than Tesla’s Model S P85D which is rated at 762 horsepower, allowing it to bolt from 0-60 in just 2.8 seconds (in Ludicrous mode). What really stands out with the Porsche, however, is its promised recharge time. The European brand claims the Mission E will utilize an 800-volt charger that’ll provide an 80 percent charge in just 15 minutes. That’s roughly half the time required for Tesla’s vehicle according to Wired. Like its rival, Porsche also aims to build its lithium-ion battery pack into the floor of the car, giving it a very low center of gravity. Oliver Blume, chairman of Porsche's executive board, said the vehicle marks the beginning of a new chapter in the history of the sports car. Ian Beavis, chief strategy officer at consulting agency AMCI Global, believes there will be a lot of Porsche fans anticipating the car’s arrival. The first models are expected to roll off the assembly line by the end of the decade.